Square roots, logarithms, compound interest, etc. 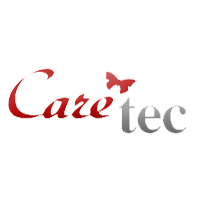 Hear basic, scientific and financial calculations announced! 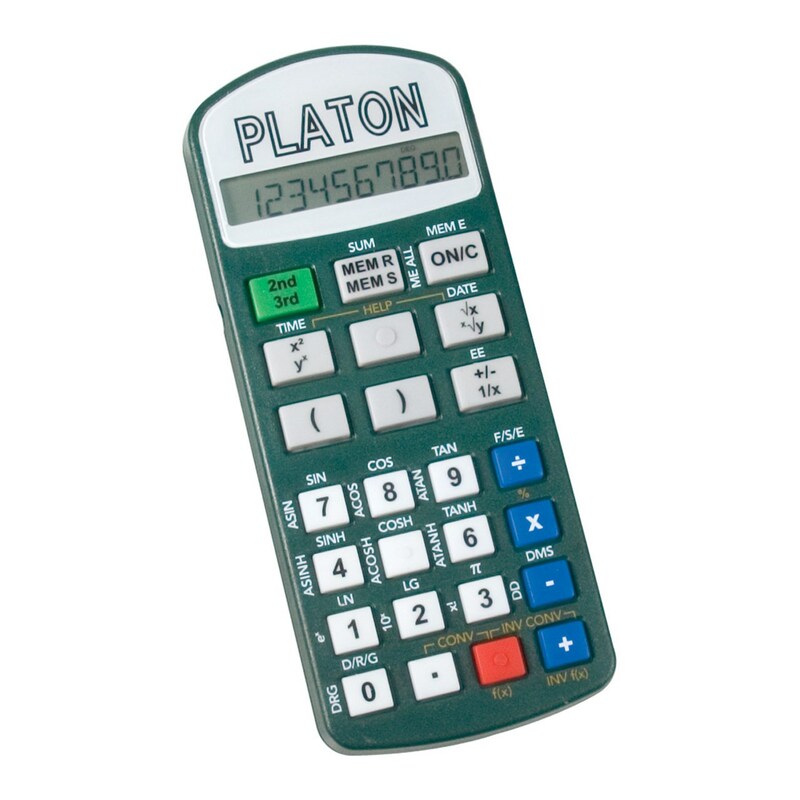 Platon, the scientific calculator with integrated speech output, offers basic math operations and also combines many scientific, academic and financial functions in one handy device. 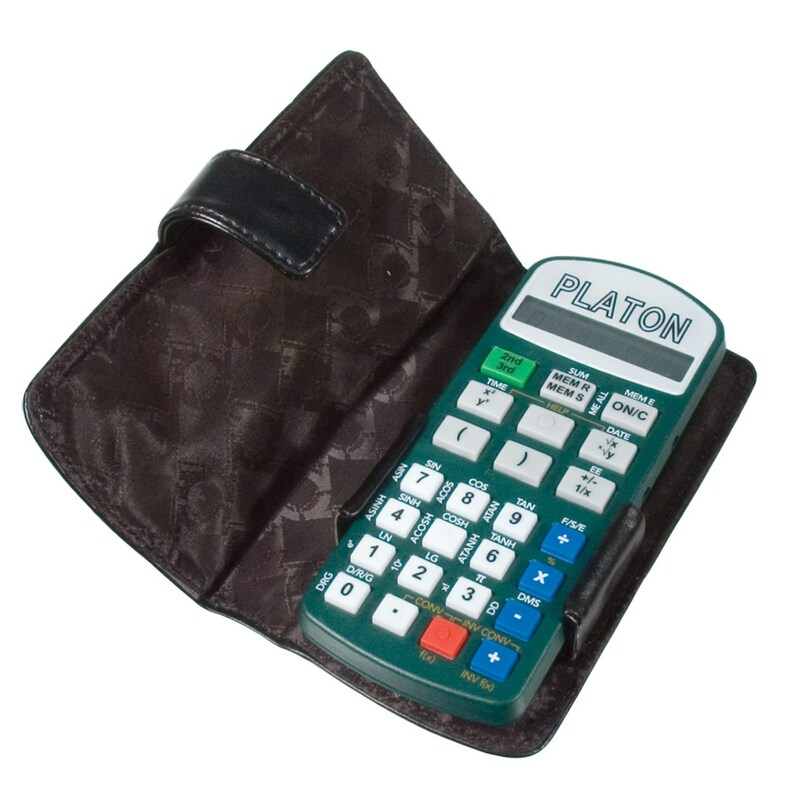 Hear keys pressed and results spoken in a clear male voice and view them on the LCD display. In addition to calculating percentages, square roots and squaring the corners, logarithms (natural and common logarithms) and hyperbolic functions are available. And compound interest, present value and annuity accounts are not a problem! By pressing a button you can change to statistical mode for the calculation of arithmetic, geometric, square mean values and standard deviations. You can also use the convert mode to get equivalent measurements for units of volume, length, weight, temperature or currencies. You can recall the date and time and also set an alarm to remind you of important dates. The numbers are typed in via the big and clearly arranged keys and also shown on the 10-digit-display. At the same time every keystroke is accompanied by the clear and natural speech output. The announcement of the results can either be as a whole number or in single digits. Weight (with batteries installed): 4.5 oz.